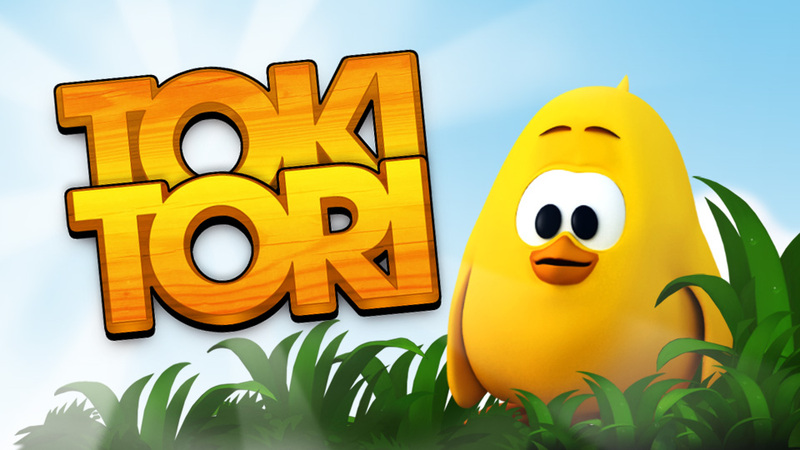 Two Tribes has tweeted a question to their followers – would they rather buy a physical edition of Toki Tori Collection or RIVE for Nintendo Switch? The studio further teased they were “checking for a friend”, so it’s highly likely that Two Tribes has found a publishing partner to bring either one (or both) titles to the hands of collectors. NintendoSoup Giveaway: Holy Potatoes! A Weapon Workshop? !